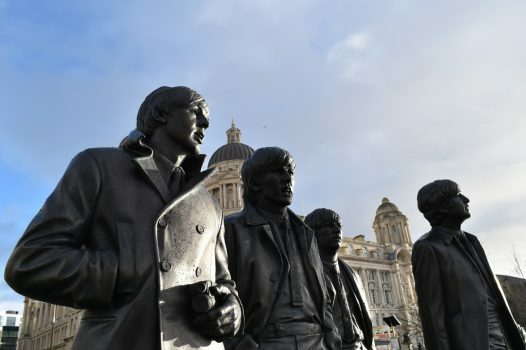 Liverpool is known all over the world as the birthplace and hometown of the Beatles. 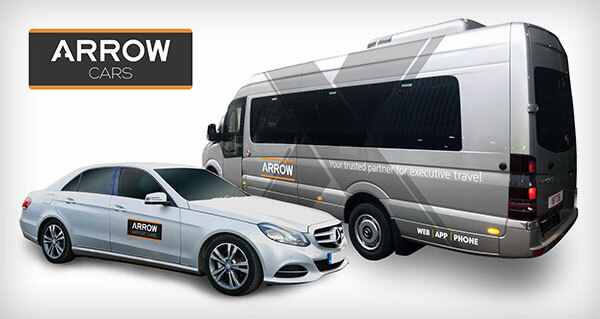 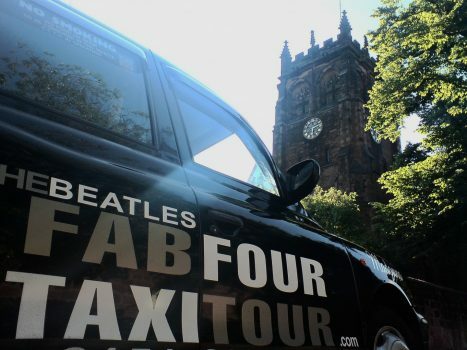 Visit locations made famous by John, Paul, George and Ringo during a 3-hour private taxi tour of Liverpool. 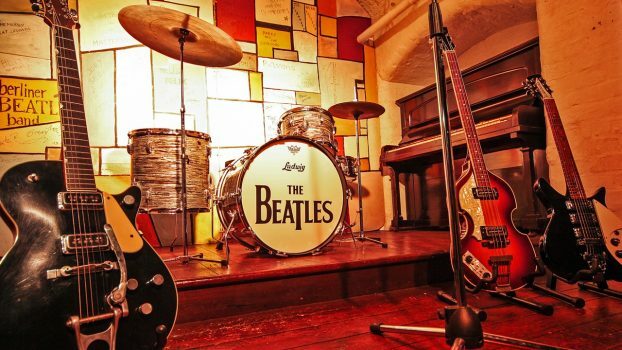 See the former homes of the Fab 4, John’s birthplace, Strawberry Field, Penny Lane and more. 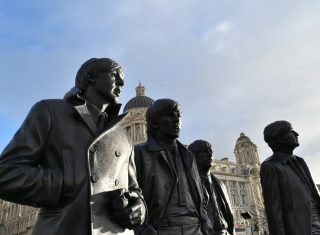 Afterwards, visit The Beatles Story, the world’s largest permanent exhibition dedicated solely to the lives of the Beatles. 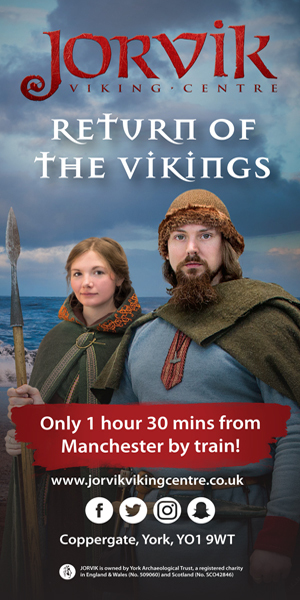 Meet your driver at Liverpool Lime Street train station for a tour of Liverpool. 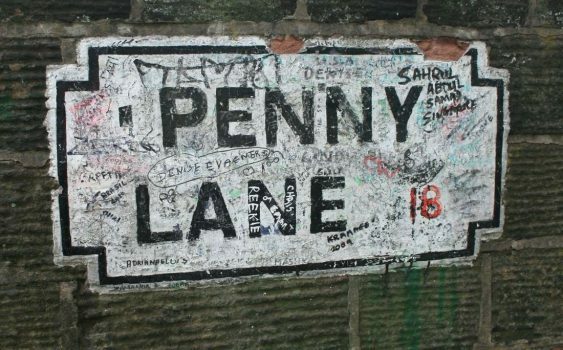 You will see the former homes of John, Paul, George and RIngo, John’s birthplace, Penny Lane, Strawberry Field and more. 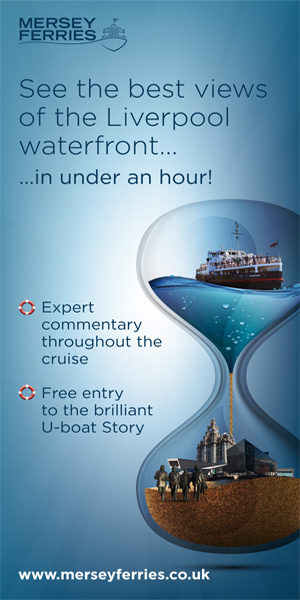 The tour finishes at the Beatles Story on the Albert Dock. 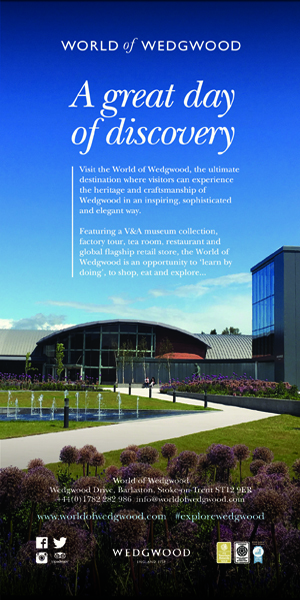 Entrance to the exhibition is included. 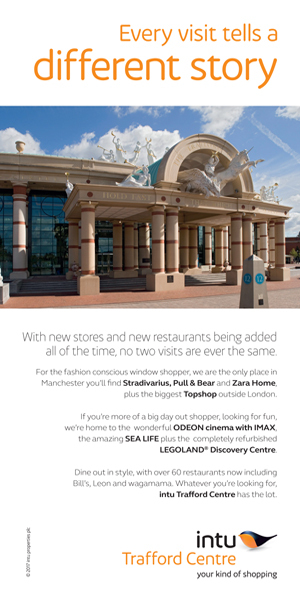 Before returning to Manchester there is time to explore the city of Liverpool.